If you're not blessed with long eyelashes, who wouldn't want to enhance those, there's false eyelashes, extensions and of course serums and mascaras to give us that temporary look. 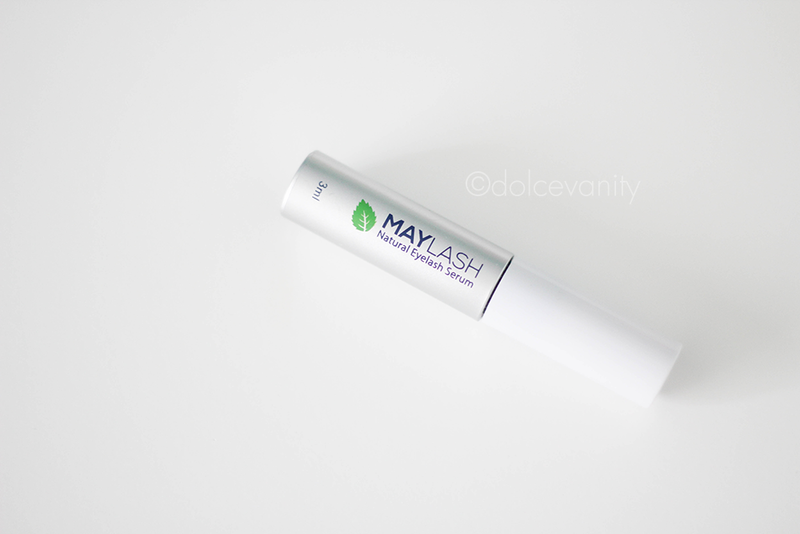 I wasn't blessed with long lashes, grateful for the ones I have but when I was offered the chance to trial Maylash Natural Eyelash Serum* I thought, hey why not. I was a little apprehensive to being with only because ah I'm putting something on my lashes and who knows what reaction I may have. Is an ingredient that reliefs stress to cells, it’s commonly used in Chinese medicine. Removes toxins and promotes good looking and healthy skin. Darkens and moisturizes the eyelashes. Renew old cells and promotes follicle regeneration. Improves micro-cycles in the follicle that accelerate hair growth. 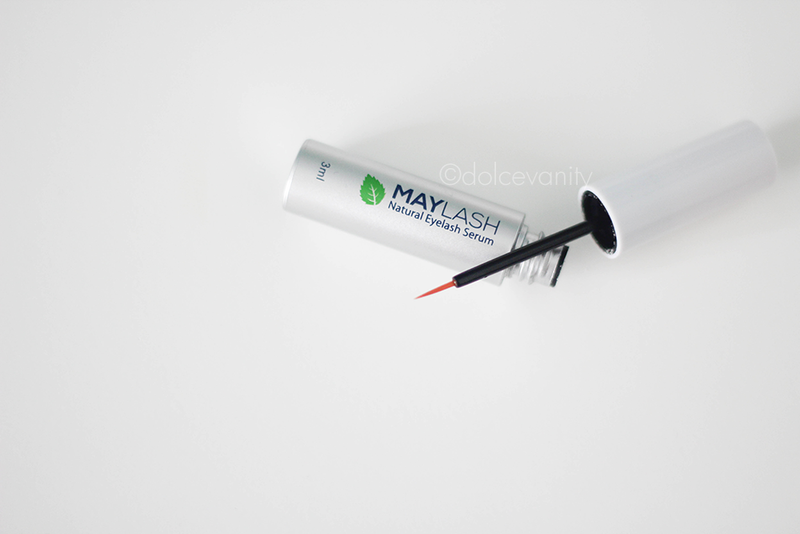 Extends the lifecycle and gives essential minerals to the root of the eyelash. Keeps your eyes clean and takes away bacteria. It comes in a 3ml tube and a thin brush, applied like you would do a eyeliner, I put the serum along my lash line, be careful when doing this, don't rub your eyes afterwards, I tried to do this while I was in bed before sleep. A few weeks ago when I did apply it, I think I applied too much because I ended up with a sty on the waterline of my upper eye, it popped within in a day but it sure was uncomfortable while there for those 24 hours. I didn't put anything on or the serum I was a little scared to revisit it but I was just a lot more careful when I decided to brave it. 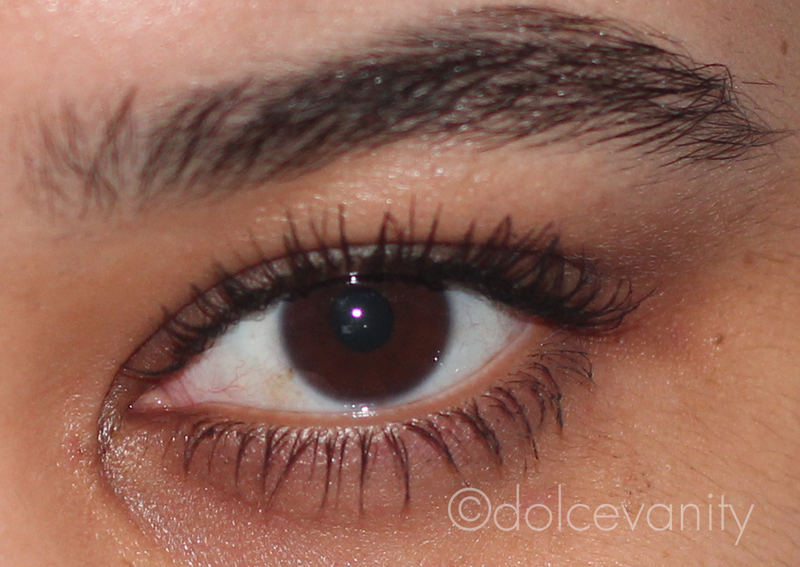 My lashes before I started to apply the serum, this was them day in, day out with any mascara. This image was from a few years ago but seeing as my lashes didn't grow. I started to use this serum last month. After a months use my lashes started to have some improvement. This is my lashes curled and mascara applied. 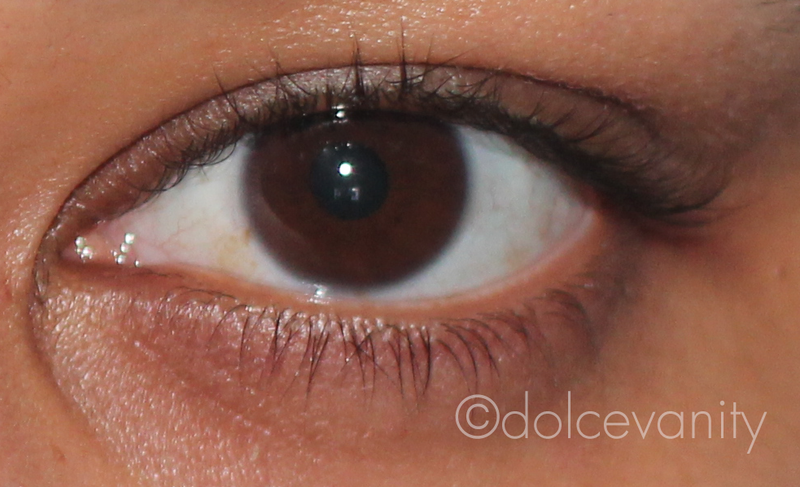 left & right eye. I've noticed my right eyelashes are a lot longer and I'm not sure if it's because I can apply the serum a lot better on my right eye compared to my left but I think for the next month I'm going to apply using my left eye first then onto the right eye. 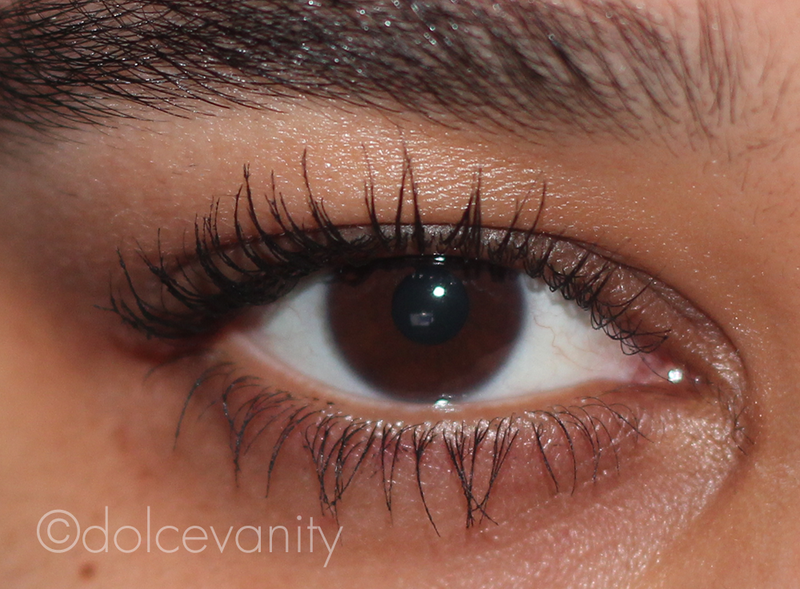 I initially wanted to do an update every fortnight but I wasn't noticing much change, during the course of this, I could see slightly the middle lashes were a little longer, only until I put mascara on did I notice that they have grown, without mascara I couldn't notice much but with just one layer of mascara it showed the difference in length. It can take up to 3 months for people to see a difference but I'm satisfied at the length they are currently at. I just need to get the left eye to pair up, that's my next challenge for the next two months. I didn't experience any major shedding, skin colour change or irritation minus the sty. This looks really quite good, ive used stuff like this before an they are never that good, but you can see the difference with this. Great review, I have never use anything like this before because I'm afraid of products like the darken my lids, but this seems great :) currently I use castor oil for my lashes since December and I have notice a change in length and fullness. oooo thanks for this review! I love reading about eyelash serums!